We have a teaching professional here at Clontarf who caters for all member golfers and visitors. He teachs the absolute beginner to elite amateurs and professionals. Eamonn Brady has extensive coaching knowledge of beginners, juniors, club teams, club golfers, elite amateurs and professionals. 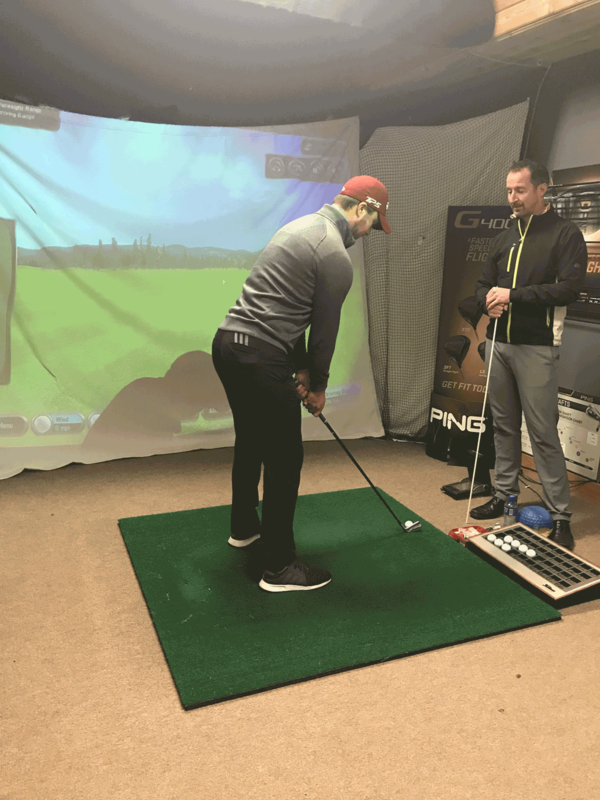 Our shop has a state of the art video teaching room which may be booked for lessons. Our charge is €40 for a 30-minute lesson and we offer a year round deal of “five lessons for the price of four” to encourage the serious students. Group lessons also offer great value and can be negotiated with the coach concerned. Equipment rentals are provided as required. These include pull and electric trolleys, buggies and golf sets for men and women. Discounts to members on all these prices. Our PGA qualified staff have all the necessary skills, tools and replacement parts to fix all your problem clubs. We do re-grips, re-shafts, and adjustments of loft, lie, weight, and length. If it can be fixed, we'll fix it! We offer a club fitting service for drivers, woods, hybrids, irons and putters. We have an extensive range of demo clubs with an iron fitting system for Ping, Taylor Made, Cleveland, and Callaway. We offer this service free of charge if it leads to a purchase of the clubs you were fitted for. Our goal is to send you out on the course with the clubs that are best suited to YOU, as you are our best advertisement for our services.